SRH, CSK, KKR and RR qualified for the playoffs of IPL 11. The 56th and final match of the league stages of IPL 2018 saw Chennai Super Kings host Kings XI Punjab at the MCA Stadium in Pune. While CSK had already moved into the playoffs, KXIP were dependent on some external factors to make the qualification. 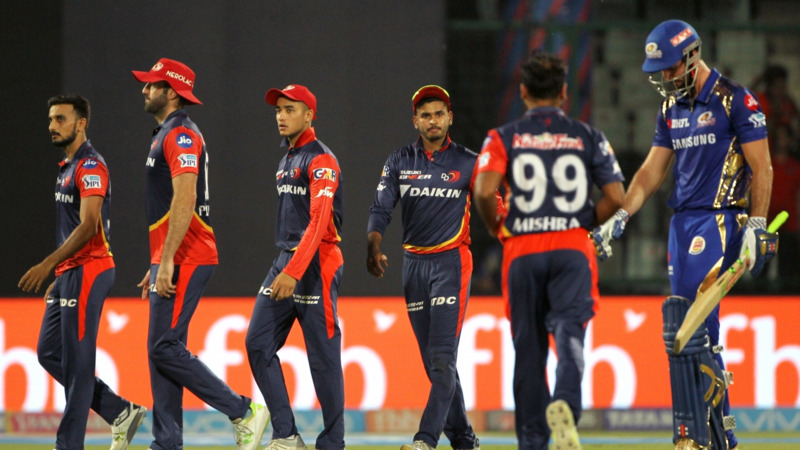 With Mumbai Indian losing to Delhi Daredevils, KXIP had to beat CSK by more than 53 runs or chase down the total set by CSK in 13.4 overs. CSK, however, won the toss and chose to bowl first, giving KXIP the task to bowl them out with a margin of 53+ runs. CSK made one change with Faf du Plessis coming in for Shane Watson and KXIP left Yuvraj and Stoinis out for Karun Nair and David Miller. KXIP found the going tough as Lungi Ngidi and Deepak Chahar made the ball talk. Ngidi removed KL Rahul (7) and Chris Gayle for a duck. Chahar took the wicket of Finch for 4 to leave KXIP 16/3. Manoj Tiwary (35), David Miller (24) and Akshar Patel (14) contributed to KXIP total, but it was the amazing innings from Karun Nair, who made 54 from 26 balls with 5 sixes and 3 fours. KXIP ended up making 153, with Lungi Ngidi taking 4/10 in 4 overs and Shardul Thakur and Dwayne Bravo taking two wickets each. 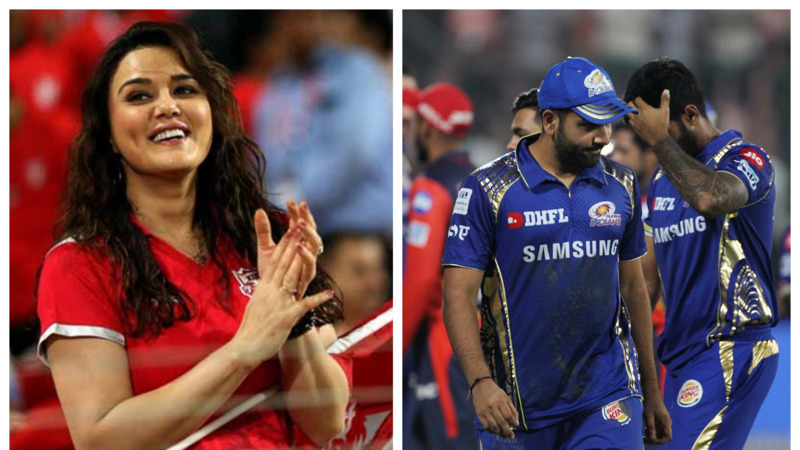 Now KXIP had to bowl CSK out for less than 100 runs to leave RR behind on NRR and make it into the playoffs. CSK were also pegged back with some good bowling by KXIP’s Ankit Rajpoot and Mohit Sharma. Sharma removed Rayudu for 1 and then Rajpoot removed Du Plessis for 14 and Billings for a golden duck. In a bizarre throw of dice, MS Dhoni sent Harbhajan (19) and Deepak Chahar in front of himself, Bravo and Jadeja. 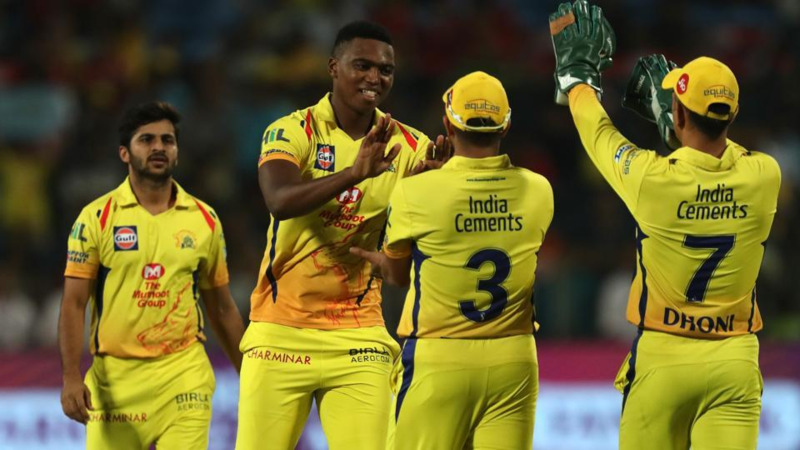 But the move paid rich dividends as Chahar slammed 39 off 20 balls with 3 sixes and with Raina anchoring the other end, CSK reached the target with ease. Suresh Raina remained unbeaten on 61* off 48 balls with 2 sixes and 4 fours. MS Dhoni won the match by hitting a six and remained not out on 16. With this loss, KXIP were knocked out of the playoffs race, as Rajasthan Royals went through on better NRR. CSK remains the no.2 team on the points table. The Q1 will see Sunrisers Hyderabad take on Chennai Super Kings on May 22 in Mumbai, while the eliminator will have Kolkata Knight Riders going against Rajasthan Royals on May 23 in Kolkata.